After registering, you’ll receive your unique phone number immediately. No app. Just texting! DIY craft night at your sister’s house. That overwhelming & unforgettable moment you found your wedding dress. Your gallery phone number will remain active until 30 days after your event’s date, but your online gallery & the photos in it last forever. 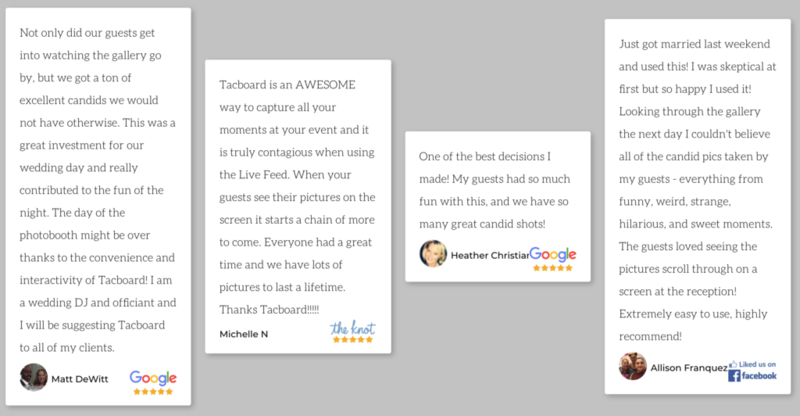 The #1 reason I’m so in love with this unique entertainment idea is that TacBoard puts ALL of your wedding guests right in the center of the action, giving everyone a 360 degree view of the fun. 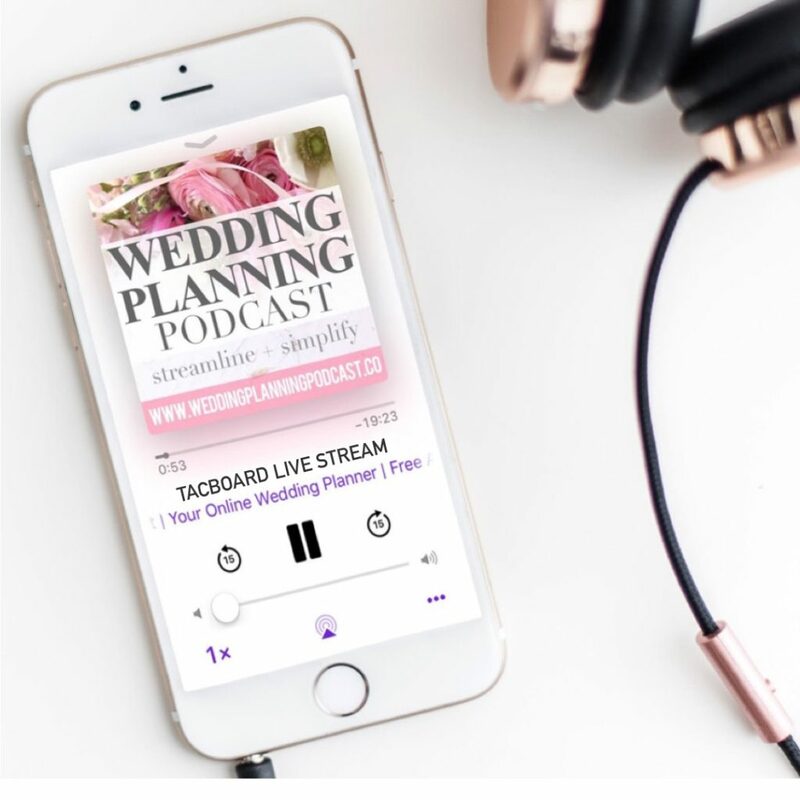 Click title, audio player, or image to launch the Wedding Planning Podcast episode with James from TacBoard! You’ll also receive a totally free Tac Fun box, full of table top cards to display your gallery phone number on your reception tables. Also inside, some really fun photo booth props, AND a selfie frame to jazz up your guests’ pics. Do you have questions about registering, setting up your live stream, or using TacBoard in general? 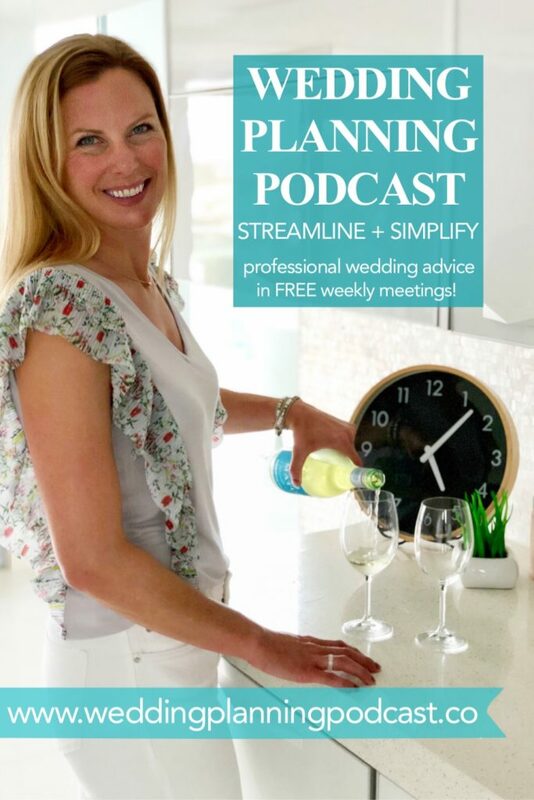 James and his team would love to help! You can contact them at james@tacboard.com or on Facebook Messenger.